Parañaque City, which plays host to some of the largest public and private cemeteries in Metro Manila, has already firmed up plans to ensure a peaceful and orderly All Saints’ Day observance, including a rerouting scheme along major thoroughfares where heavy traffic is expected once the exodus to the cemeteries begins on October 30. 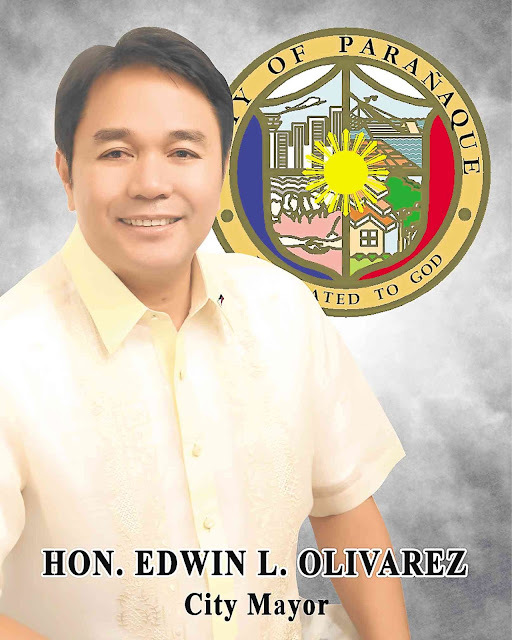 Mayor Edwin L. Olivarez today said he has activated the city’s “Oplan Kaluluwa” task force not only to manage traffic but also to keep peace and order, maintain cleanliness in and around the cemeteries, and ensure the health and well-being of the hundreds of thousands of people who will pay respect to their departed loved ones from October 30 to November 2. 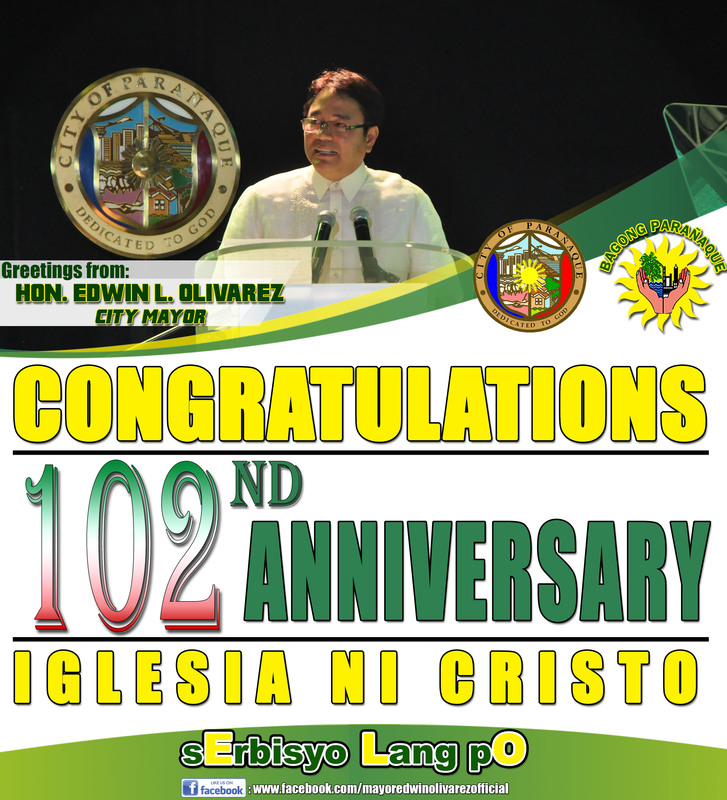 Olivarez has named City Administrator Fernando Soriano as head of Oplan Kaluluwa. Members include the heads of the Parañaque Traffic Management Office, the Solid Waste and Environmental Sanitation Office, Civil Security Unit, the City Disaster and Risk Reduction Management Office, the Social Welfare and Development Office, the Public Information Office, as well as the local police and fire departments. Soriano said the rerouting scheme will be implemented starting at 6 a.m. on October 30 when the trek to the cemeteries usually starts and will be in place until November 2. The rerouting will mainly be along Dr. A. Santos Avenue (formerly Sucat Road) where two big private cemeteries, Manila Memorial Park and Loyola Memorial Park, are located. The city has also a sprawling public cemetery, Palanyag, in Barangay San Dionisio. 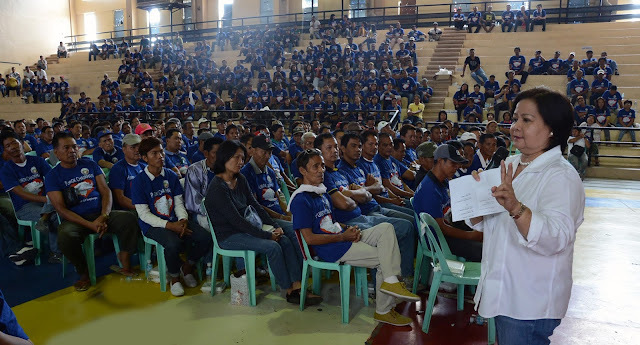 Soriano said that the mayor has ordered him to utilize and deploy all police patrol vehicles, ambulances and other emergency vehicles to ensure public safety. He said command centers will be set up in Palanyag, Loyola and Manila Memorial Park for the four-day operations, while health and emergency personnel will also be on 24-hour alert. He said police foot patrols will also be conducted in and around the cemeteries to check for weapons and to enforce the ban on gambling, drinking and the playing of loud music, among others.